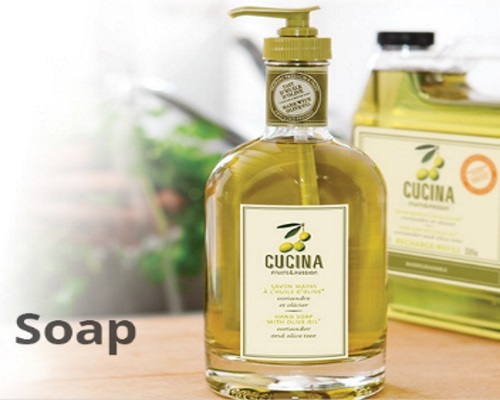 FamilyRated Club has a new review opportunity for Fruits & Passion Cucina Hand Soap with Olive Oil, Coriander and Olive Tree! Opportunity ends July 22, 2018 and is open to Canadian residents only. Selected members will be contacted by email during the week of July 23, 2018.